The International Federation of Library Associations and Institutions (IFLA) is the leading international body representing the interests of library and information services and their users. IFLA includes sections representing all types of libraries and regions. Of interest to MLA members is the Health and Biosciences Libraries Section (HBS), which is home to health information professionals from around the globe. 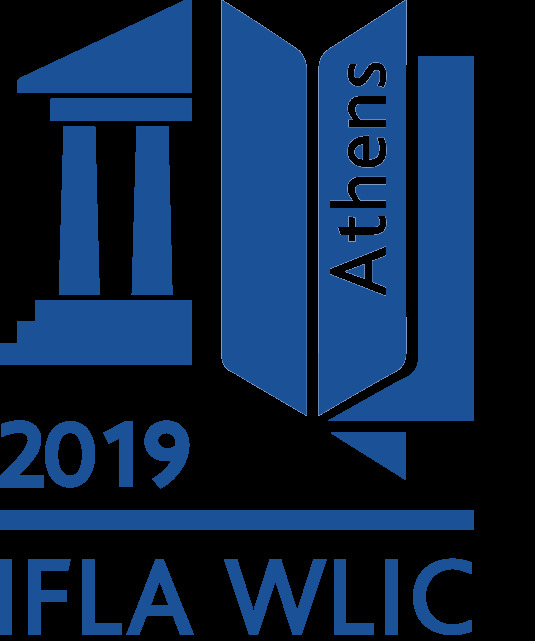 IFLA holds an annual event, the World Library and Information Congress (WLIC), and the 2019 WLIC, IFLA’s 85th General Conference and Assembly, will be held in Athens, Greece, August 24–30. The HBS is holding a number of sessions both before and during the congress. The calls for papers are out, and deadlines are coming up; anyone interested in presenting is encouraged to submit proposals. Please consider joining colleagues from over 120 countries and attend the 2019 IFLA WLIC!